ALEXANDRIA, Va. -- Leonardo DiCaprio joins the growing list of celebrities getting involved in helping Hurricane Harvey relief efforts. The Leonardo DiCaprio Foundation has donated $1 million to the newly established United Way Harvey Recovery Fund which will go toward short and long term relief and recovery efforts. 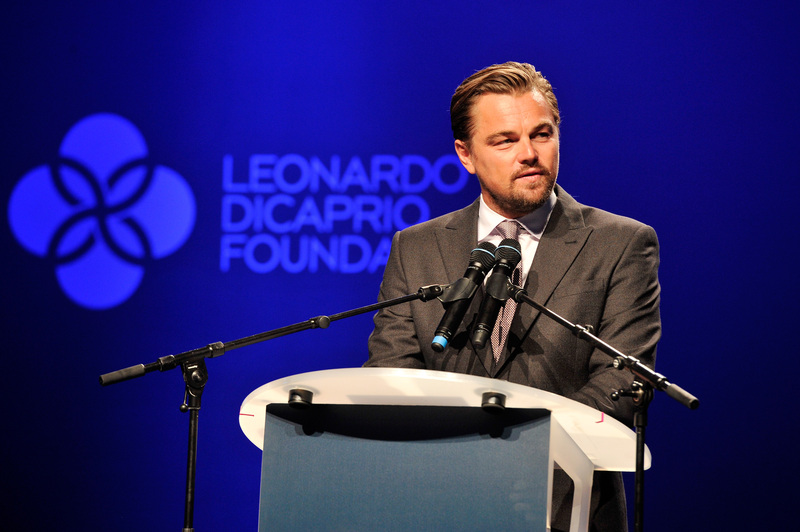 "We are incredibly grateful for the generosity of Leonardo DiCaprio and his foundation," said United Way Worldwide President and CEO Brian Gallagher in a statement. "Responding to Hurricane Harvey requires the best of all of us - and that's what this gift represents." Beyonce also pledged to do her part on Tuesday to help her hometown of Houston in the wake of Hurricane Harvey, and other stars, including Dwayne "The Rock" Johnson and DJ Khaled, are also helping out by donating to the cause after Kevin Hart "challenged" them to do so. Johnson, Khaled and Hart each donated $25,000 to Harvey relief. Here's how you can help.